"If you can't commit to an interview, don't do it, stupid. Twice you've boned me today. Twice. What a loser." 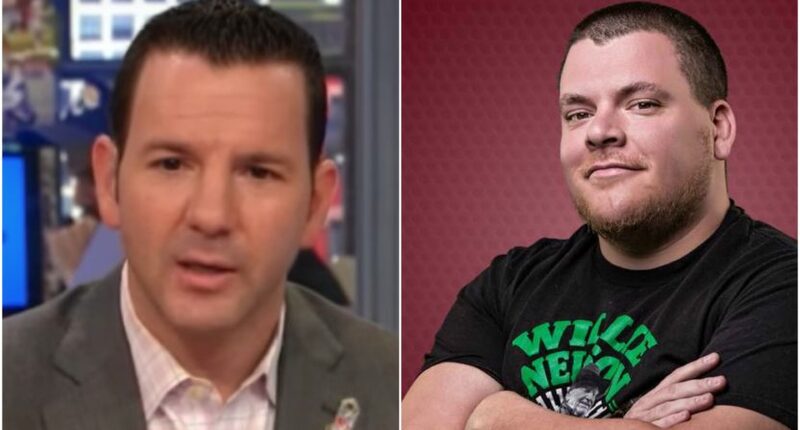 Today in sports media meltdowns, we point you toward the nation’s capital, where CBS D.C. host Chad Dukes delivered an all-time great radio rant at the expense of NFL.com’s Ian Rapoport. Dukes then explained that Rapoport’s sudden departure was actually his second time flaking on an interview that day. Apparently Dukes and Rapoport had attempted to tape a segment earlier in the day, but the reporter had put the phone down and failed to pick it back up. They had rescheduled for 5 p.m., a vital hour for a drive-time radio host, only to have Rapoport bail again, this time live. Over the next 20 minutes, Dukes furiously unloaded on Rapoport, whom he called, “a complete and total disrespectful douche.” The fun starts around 8:45 and lasts until past the 30-minute mark. After a while, Dukes began to take callers. The first promptly called Rapoport’s stunt, “the biggest douchebag move I have ever seen.” Another interrupted his call to say, “I’m sorry, I have to take this,” which Dukes, of course, found hilarious. As all of this was going on, Rapoport (who had apparently been busy reporting that Jerry Jones’ “fine” was not actually a fine), defended himself on Twitter. Dukes, however, was not particularly having it. As the Rapoport-bashing segment wound down, Dukes vowed to begin every show for the next calendar year by discussing what a “loser” Rapoport is, demanded an apology, and repeatedly invited the reporter to call his hotline. When a producer suggested the show attempt to get Rapoport on the line, Dukes shut him down, saying it was Rapoport who needed to call.